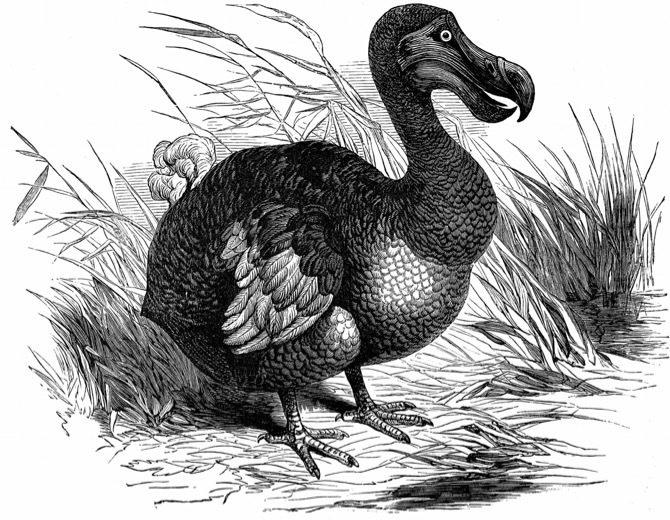 In the struggle described by late 19th-century evolutionary scientists, one factor improved a species’ chances of survival more than any other. Being able to adapt quickly gives species a huge advantage in a changing environment. 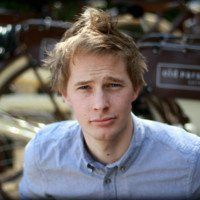 But what does that have to do with your CRO strategy? Constant adaptation equips a species for its habitat, making it more and more efficient. Familiar challenges can be overcome, new opportunities found and systems streamlined. The bad news is that we, as humans, do not get to choose how our species is configured. The good news is that you, as a marketing professional, now know the secret to surviving in a competitive market. Evolution is the ultimate CRO strategy. 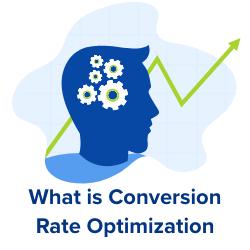 Conversion Rate Optimisation (increasing the proportion of customers to visitors) is an important marketing activity for digital businesses. The average conversion rate for eCommerce websites is 2-5%. In a recent study, Amazon.com’s Conversion Rate was found to be 13%. The result? In 2018, Amazon’s share of the US eCommerce market was 49%, and it accounted for 5% of all retail spending nationally. Ecologists might describe Amazon as an “apex predator.” Personally, I see them more as a “keystone species” (one which shapes the ecosystem in which it lives). Either way, this commercial success story owes a lot to the CRO strategy implemented by the company’s founder, Jeff Bezos. The competitive landscape has continued to evolve at a fast pace…Our goal is to move quickly to solidify and extend our current position while we begin to pursue the online commerce opportunities in other areas. We will send you an email so you can grab the download later! Want to Improve Website Conversions? Start optimising without the need for costly IT support. Click here to download a PDF copy of this letter Save to read later or share with a colleague. 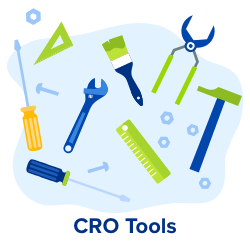 CRO strategies have been around since the Conversion Rate metric was first incorporated into marketing glossaries. 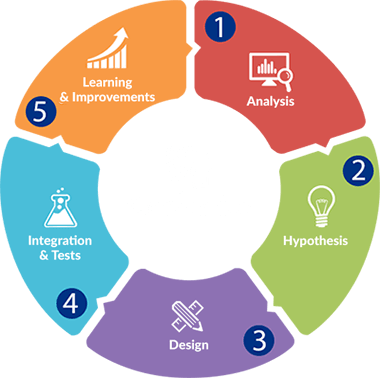 However, with the development of new technologies for measuring Conversion Rate, optimization has become a central part of digital marketing. An endless stream of experts have offered definitive advice on how to “boost conversions”. The truth is, they have all been wrong. Shortening the Funnel: Reducing the number of steps a customer has to complete before converting seems like an intuitive strategy. At every stage of the conversion funnel you lose customers, so why not shorten the funnel? Well, it turns out there are good reasons for keeping your funnel intact. Leads often need nurturing before they convert. You need time to build up exposure and frame your product correctly. Building a labyrinth: Casinos are built to keep people inside. In the bad old days, companies offered Freemium trials with hidden opt-out clauses. 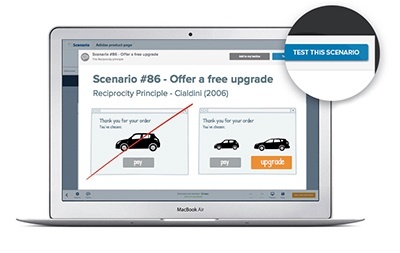 Even now, exit pop-ups and re-marketing strategies can go too far and harm sales. These approaches will only provide a short-term increase in sales. The minor increase is certain to be followed by a breakdown in trust, damage to your brand’s reputation, and a vastly reduced CLV. Pressuring the sale: High-pressure sales techniques (in which time constraints, unlikely discounts and hyperbolic messaging are used to shape the consumer’s decision making process) are almost always more trouble than they’re worth. Consumers often experience psychological reactance when they feel pressured into a purchase, and reducing a customer’s options can lead to a powerful aversion effect. As mentioned earlier, telling someone how to adapt is not helpful. Instead, encouraging them to adapt, and to keep on adapting, is the best way to equip them for the future. A continuous process of experiment and change (known as a “test-and-learn” or “iterative” process) is the best way to ensure survival. That is why the ultimate CRO strategy is evolution. Data Analysis involves quantitative and qualitative methods. 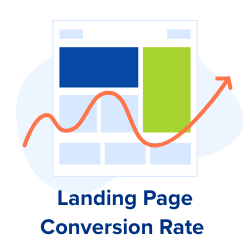 The quantitative approach will require you to interrogate your analytics and funnel data, to see where visitors enter and leave the conversion process. The qualitative approach involves understanding how people use, experience and interpret your store. This requires a selection of specialist CRO tools. We like to think of ourselves as being rational when making decisions. In fact, this is very rarely the case. We are predisposed to certain perceptual biases that skew our judgement and inform our decisions. Cognitive biases assume many forms, such as Social Proof (following the crowd), Confirmatory Biases (where your response to evidence is shaped by prior beliefs) and Framing (where expectations influence your perceptions). 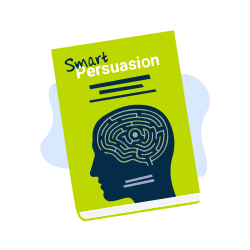 Thinking about how people make decisions will help you to optimise your conversion funnel. Your hypothesis is a theory about how users experience your site, and how you might improve it. For example, you might hypothesise that changing the number of products on your homepage will increase the number of people who click on one. Alternatively, you might think about changing the copy, images or CTAs. How do you incorporate a hypothesis into your website? The design stage is where you begin to create an alternative to your current site. Once you have your hypothesis in one hand, and your new design in another, you can start testing. To start testing, you need a hypothesis, a treatment, and a goal. The easiest way to do this is to set up A/B tests. These work by testing a variant page against a control. If your control is your current page (“A”) – then “B” is the newly developed alternative. Testing platforms will usually assign traffic randomly (at 50:50) to each page, and the page that garners the highest conversion rate is the winner. However, A/B testing requires a certain level of traffic and a degree of technical knowledge. An alternative is to simply observe the effect that regular small changes have on your KPIs. If your A/B test fails, you should examine the data, work out which aspects failed, and determine why. If your A/B test wins … you still need to examine the data. This will allow you to determine whether the test was statistically significant and why the variant worked better than the control. 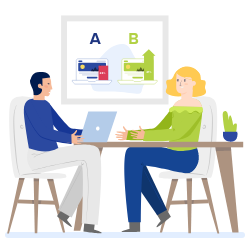 If you decided not to run an A/B test, you should wait until you have enough evidence to justify implementing or discarding your changes. Consider using follow-up surveys to ask customers about their experiences. In all cases, the important thing is to keep testing once you have found a winning variant.